We cleaned these commercial office carpets in Bicester, Oxfordshire and made them look fresh and pristine to keep them looking like new. With lots of large open spaces of carpet, marks and spillages become very noticeable as well as grubby walkways in high traffic areas and by maintaining the carpets on a regular basis this can be kept on top of to ensure that they don’t become too scruffy looking or too far gone for cleaning and needing to be replaced. 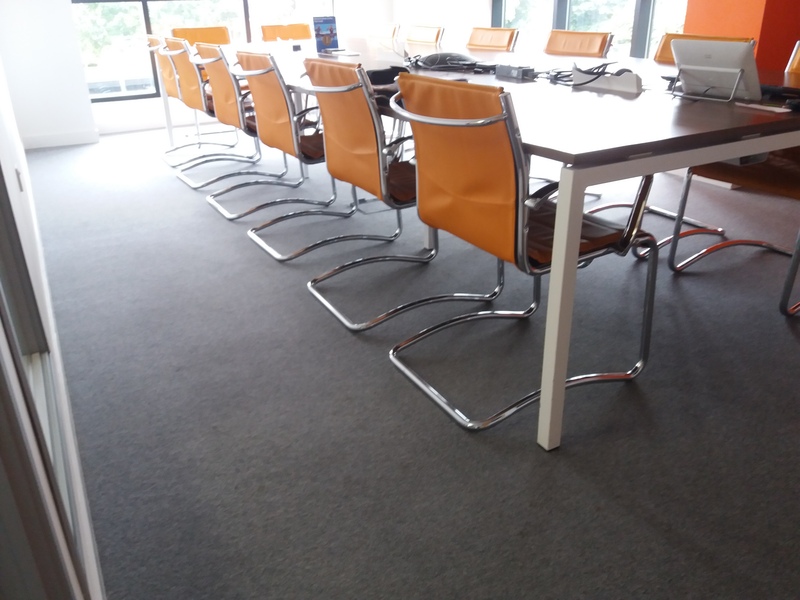 It is important for businesses to keep a clean and healthy environment not only for their staff but also to maintain a professional image. 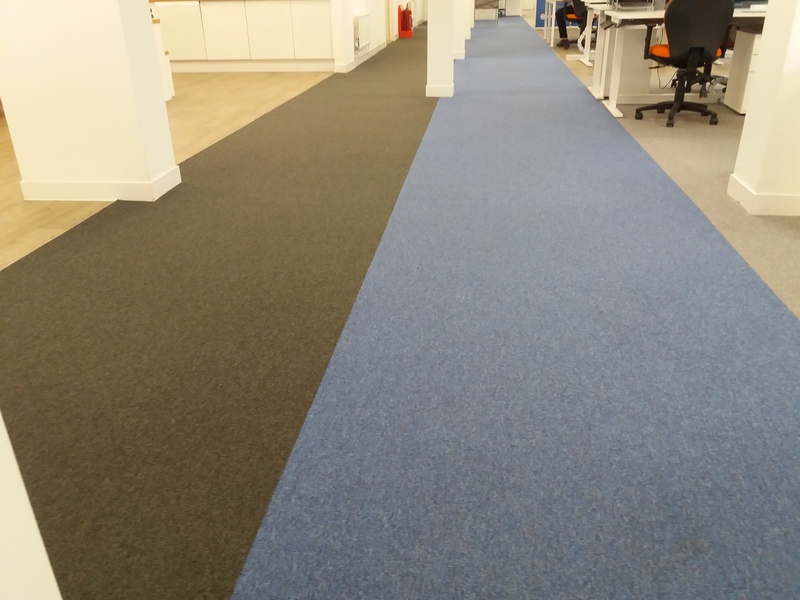 We would love to help with your commercial office carpet cleaning in Oxfordshire so why not contact us for your free quotation today! 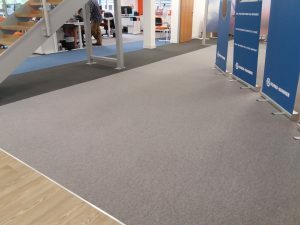 Our process is very quiet with minimal disruption and the carpets can be dry within 2 hours! 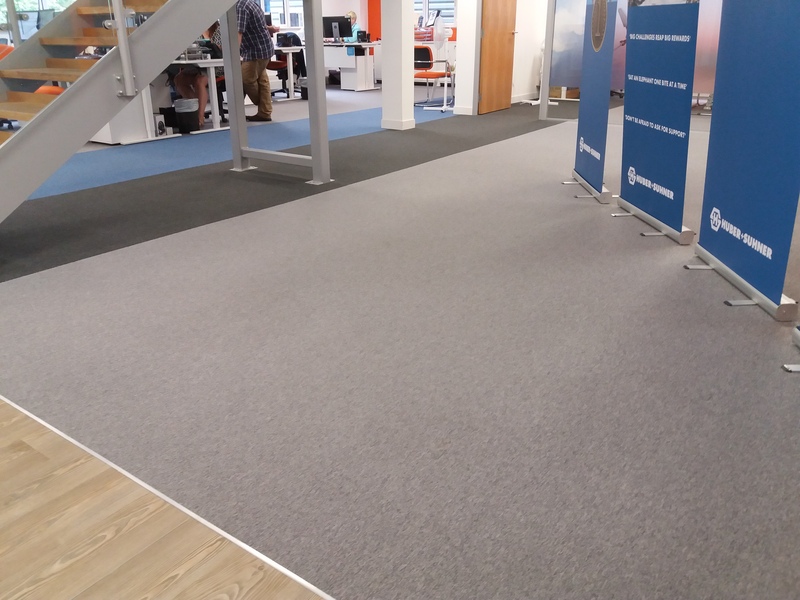 We can even carry out the carpet cleaning at weekends when your offices are closed and empty. 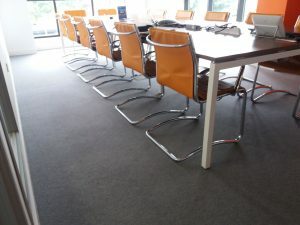 Staff are always wowed by the results when they go in on the Monday morning and we get lots of positive feedback! 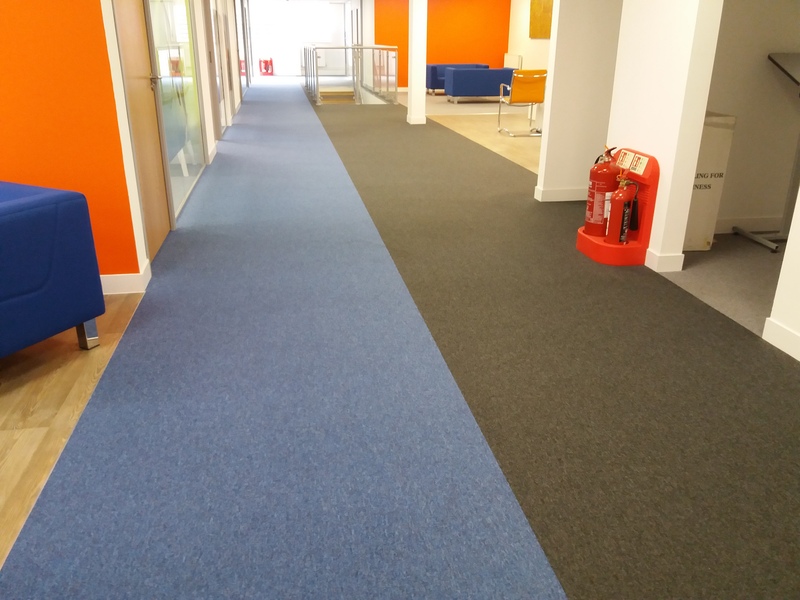 Find out more about our commercial carpet cleaning in Oxford.